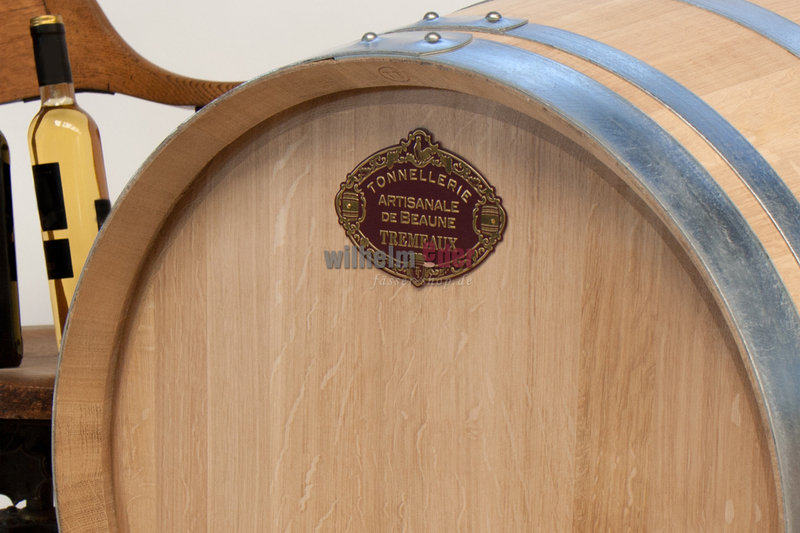 Product information "Tremeaux barrel 228 l - Burgundy style"
The first-class Burgundy barrels from Tonnellerie Tremeaux are designed for classic Burgundy wines like Chardonnay, Pinot noir, Zweigelt or Syrah. 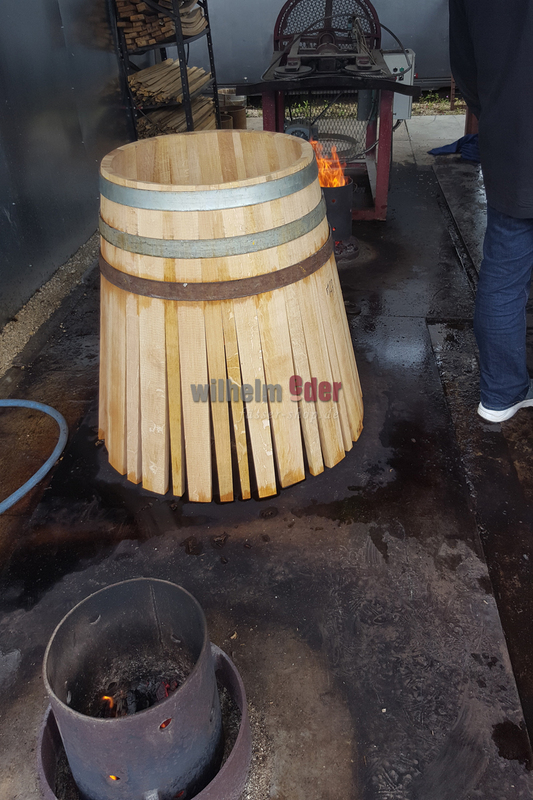 • Légère Longue (heads not toasted) – focused on whites and occasionally reds seeking tannin structure. This toast contributes lightly toasted aromatics and lends additional weight to the palate with creamy texture. • Moyenne (heads not toasted) – mostly for reds, and occasionally used for whites. 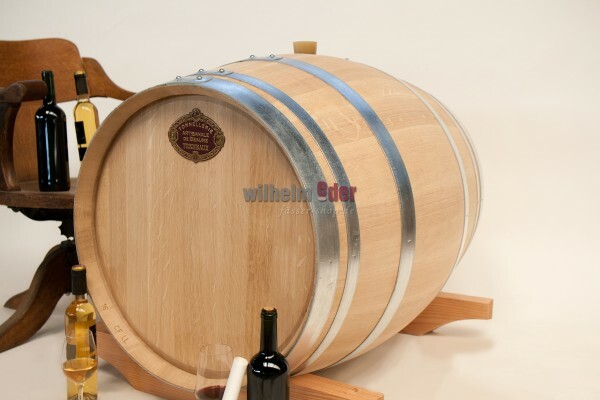 This barrel offers a rounded mouthfeel and excellent length while still highlighting the fruit. Notes of grilled bread and rich butter. • Moyenne Plus (heads not toasted) – focused on reds. 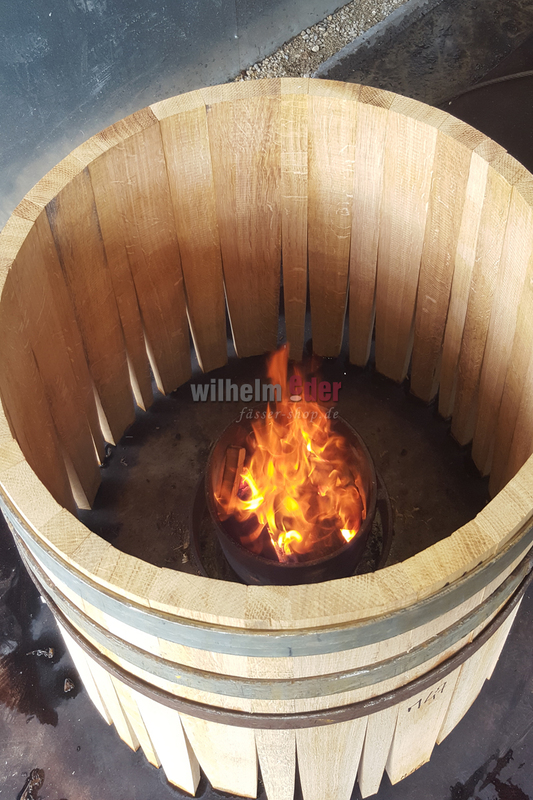 This barrel offers excellent weight, length and complexity. Aromatics include notes of vanilla, honey and grilled nuts. Tremeaux barrels are handmade and built in limited quantity. 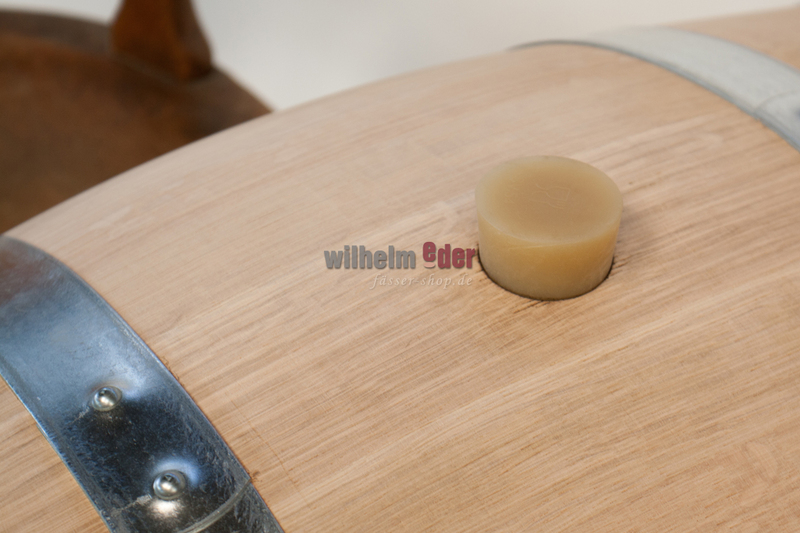 Thereby we have a very thoroughly quality check for every barrel in which they are tested on tightness before shipping.